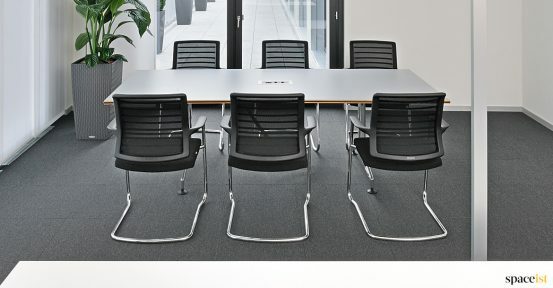 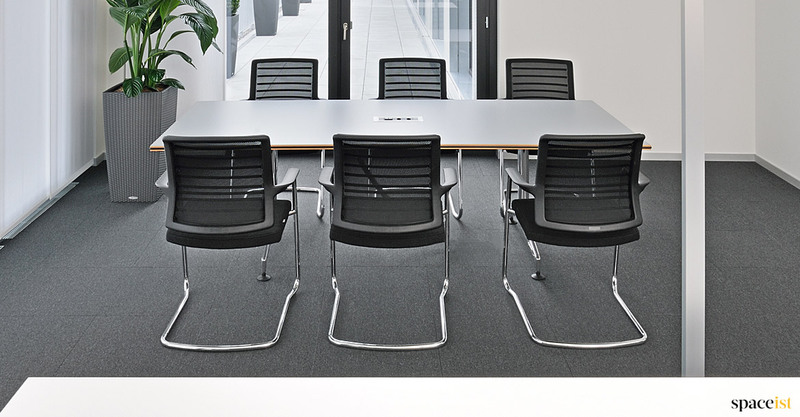 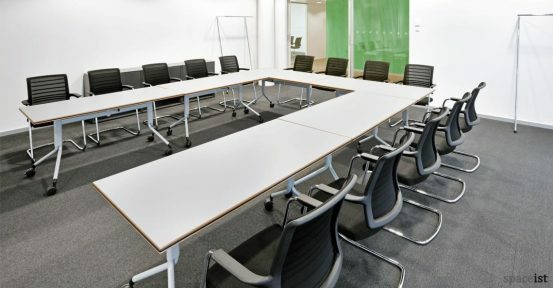 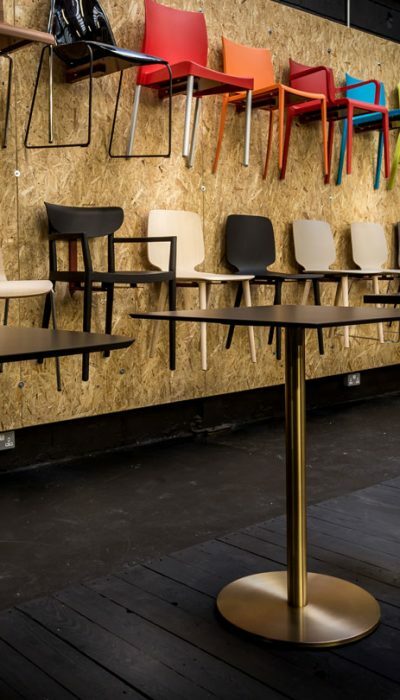 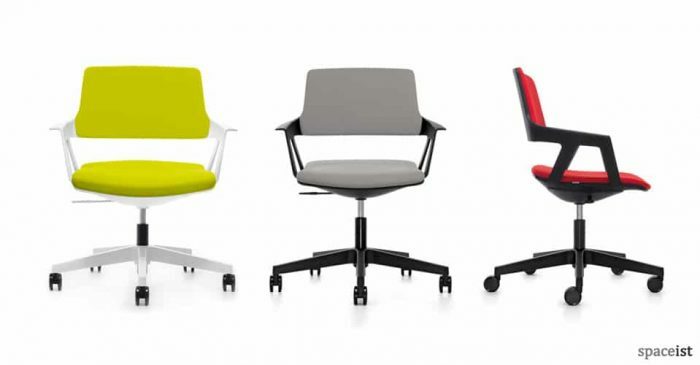 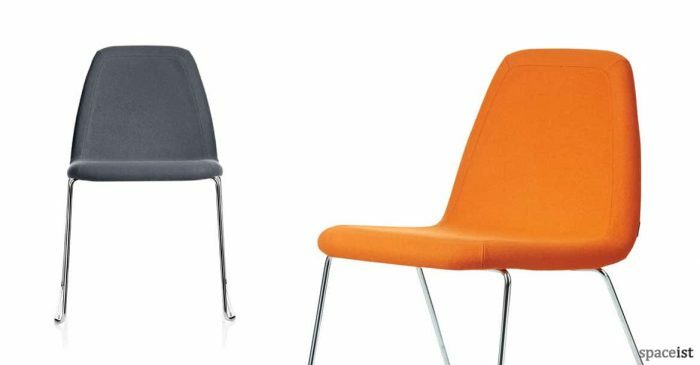 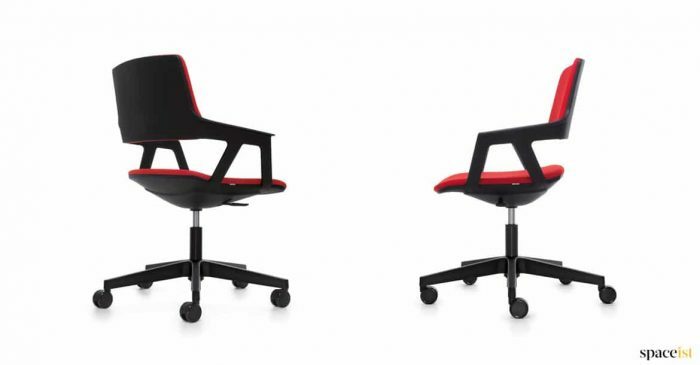 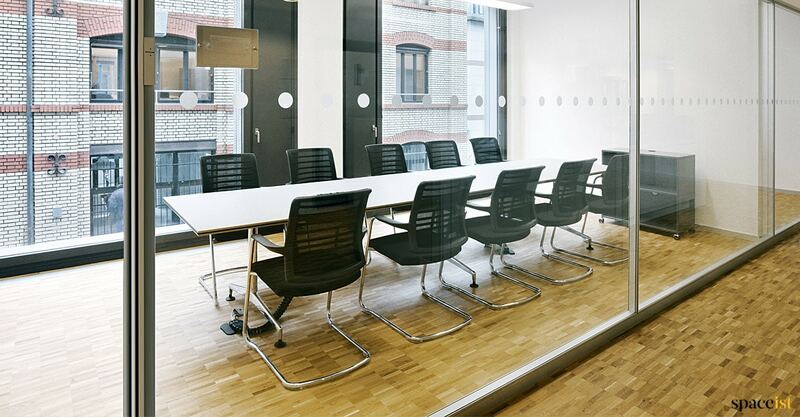 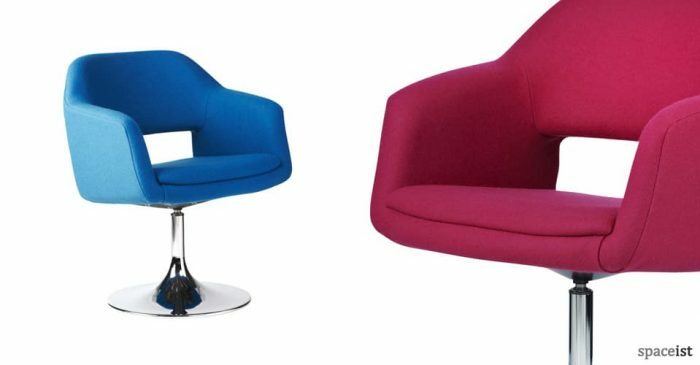 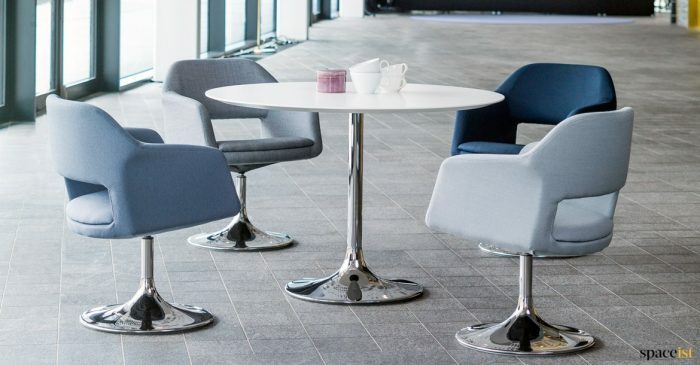 Hero cantilever meeting chair comes with a mesh or fully upholstered back. 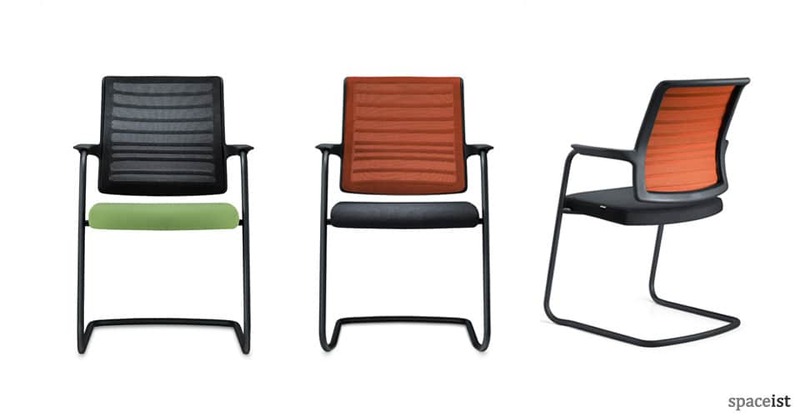 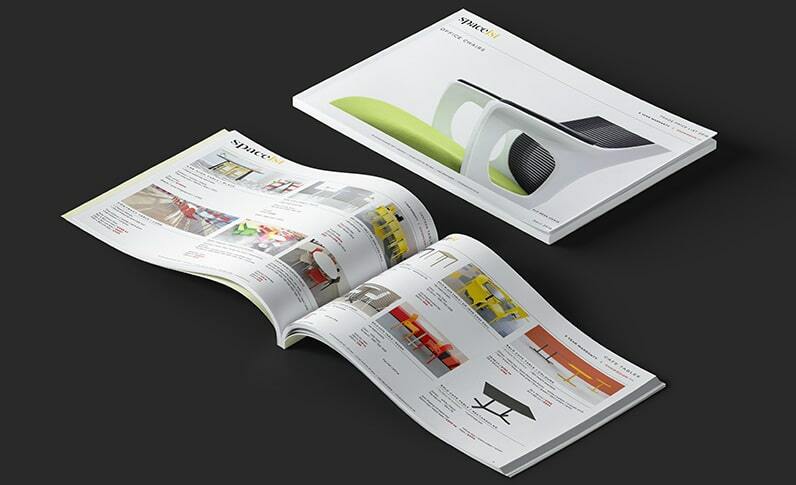 The black and green seat are two of many fabric/leather colours available for Hero. 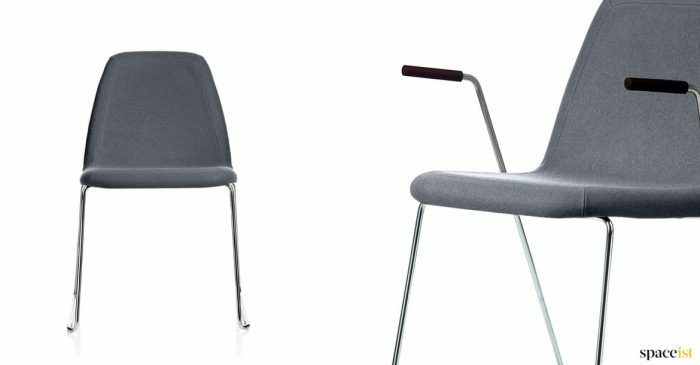 Stacking cantilever frame comes in black, silver or chrome.